15% Discount on all Wedding Photography Packages, including Bespoke Packages. 10% discount on Fine Art & Lifestyle Family Portraiture + 10% discount on all wall art products, following photo session. 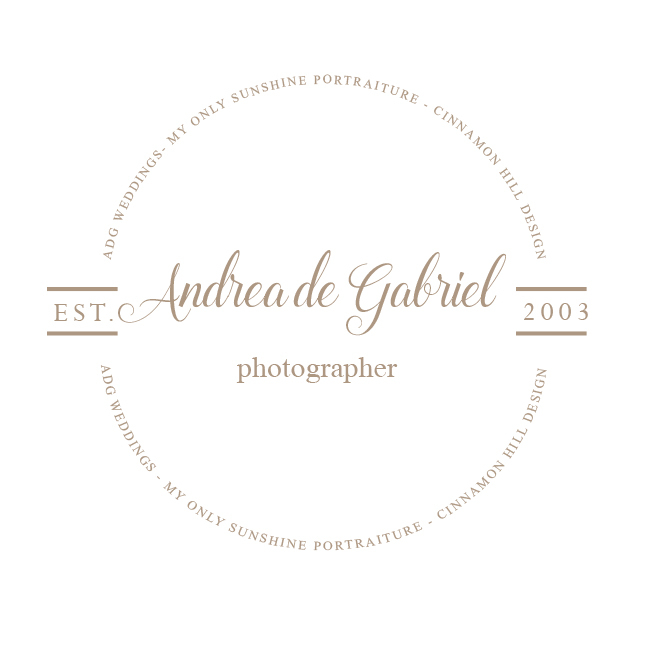 Award Winning Wedding Photography and Portraiture by Andrea de Gabriel. Established in 2003, and offering excellence in customer care and photography. * Weddings and Engagement Sessions for discerning couples, looking for modern, beautiful and professional photography. * Fine Art & Lifestyle Portraiture from Pregnancy to Newborn, Children and Adults, Four Legged Friends and Family Groups.